OLD PARKED CARS. 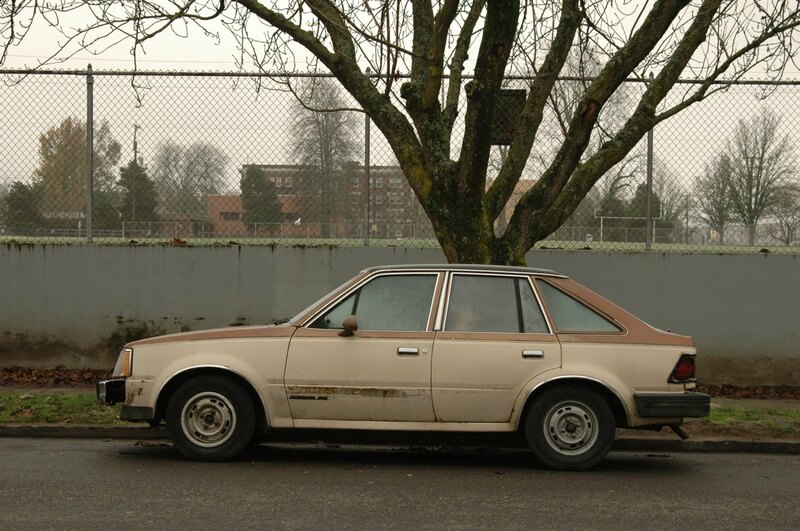 : 1982 Mercury Lynx GL 5-Door Hatchback. 1982 Mercury Lynx GL 5-Door Hatchback. I love that front clip, it looks much better than the one they starting using in 1985. Happy new year from France. Thanks a lot for this blog..... really ! Those steelies infuriate me, but that 2 tone paint makes me want an iced latte or maybe some sweet coffee flavored beverage in a can. Now that you mention it, those headlights are pretty funny. But I think the size of those indicators is even more funny. 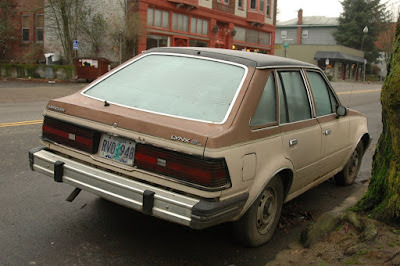 Way back in 1991 when I was looking for a car to go to school with, my father sent me to look at one of these things. 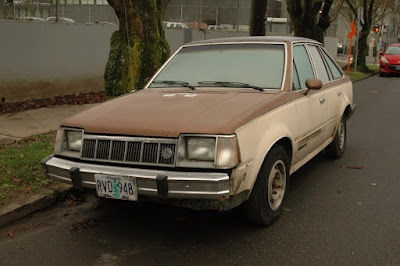 The first thing I said was "who was the moron that walked into the dealership, and thought 'two tone brown. That's the color I can't live without!'"? I felt bad because my father went through the trouble of finding the car, but I wouldn't have driven it even if you put a gun to my head, and lit my hair on fire. 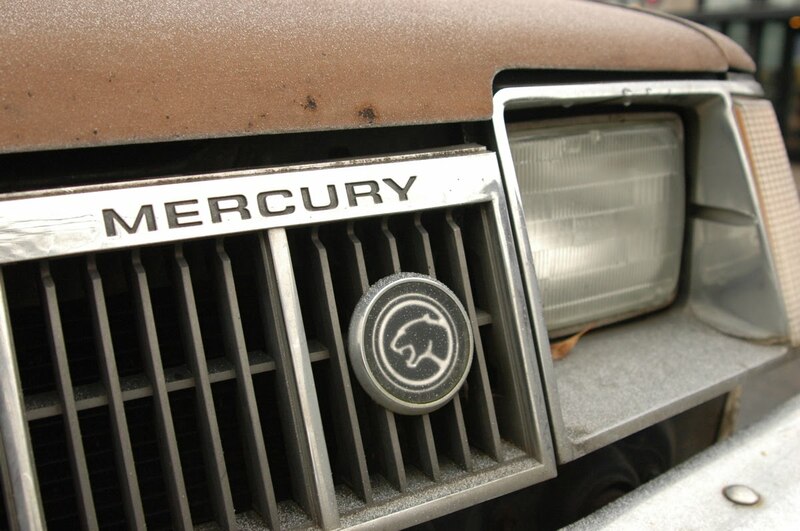 I had a 1982 Mercury Lynx GS Wagon.